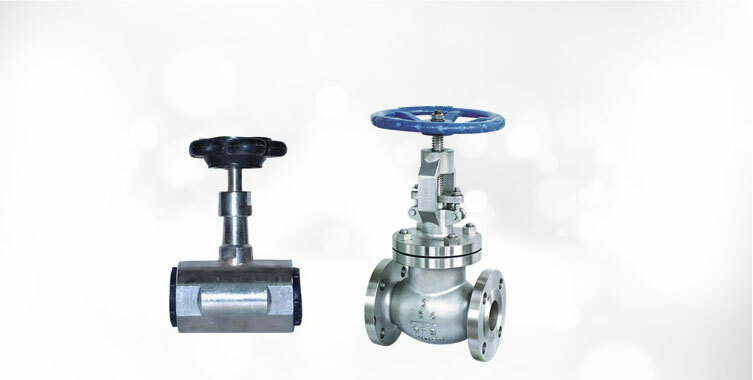 Compact design, corrosion resistance and durability are some of the major highlights of our MNC Pinch Valve. 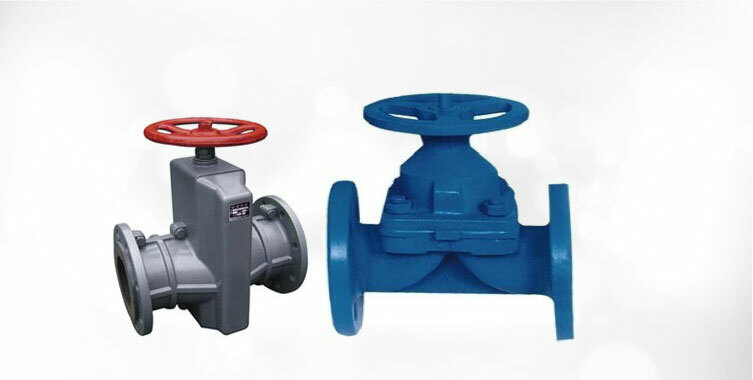 We are the noted Manufacturer, Exporter and supplier of durable and highly efficient Pinch Valve. 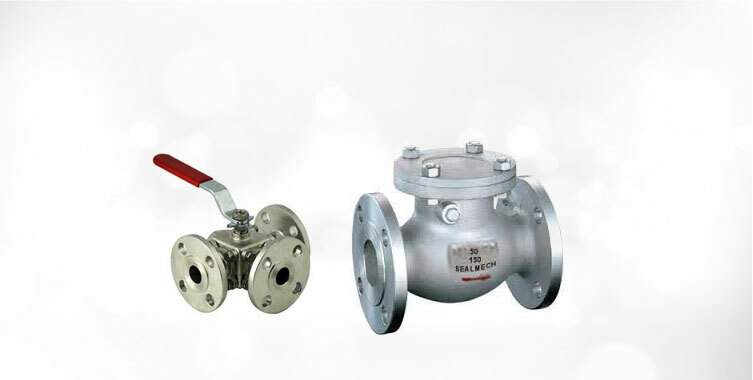 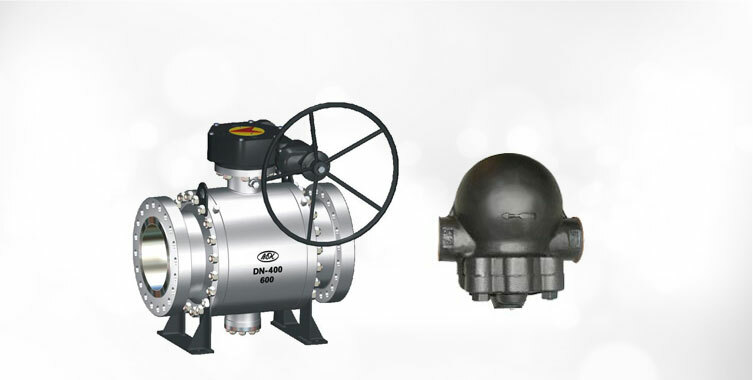 For the fabrication of our Pinch Valve, only high-grade raw materials are used. 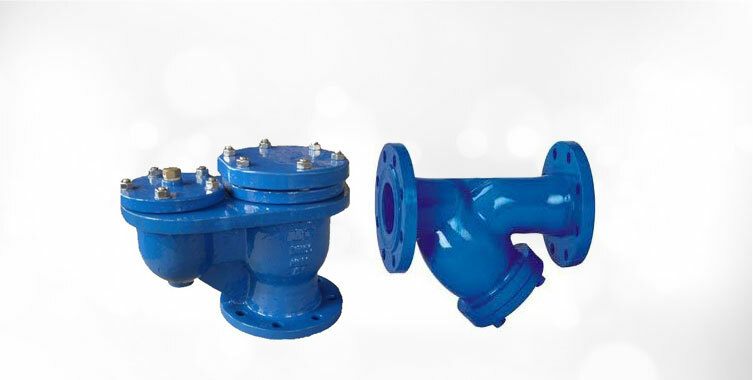 Our valve is free from defects and conforms to all industry laid standards. 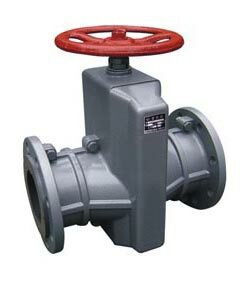 We offer bulk quantities of Pinch Valve at affordable rates.